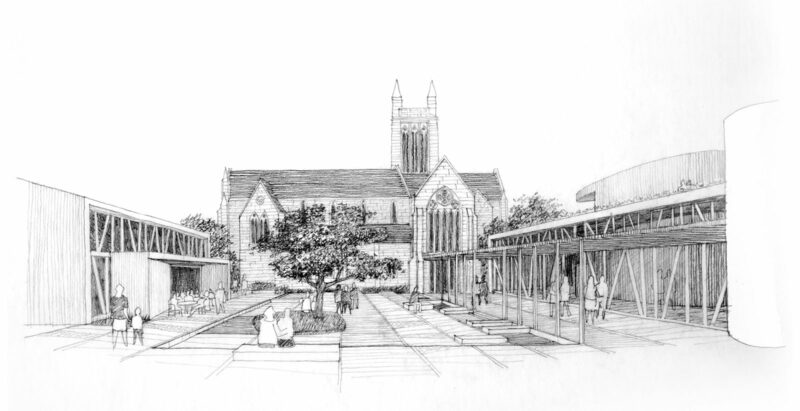 A Mission in the City is a visionary regeneration project founded on the combined inner city neighbouring land holdings of the Auckland City Mission and St Matthew-in- the-City church on Hobson Street. 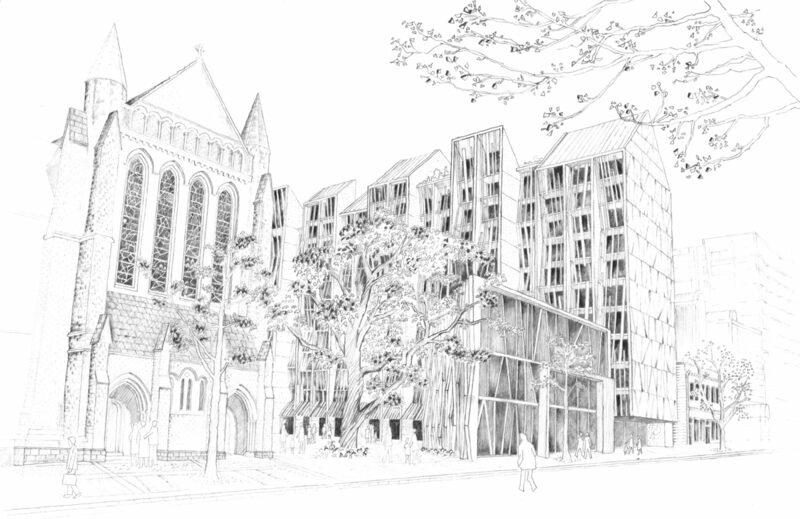 The physical characteristics of the project include the retention of existing heritage buildings, the construction of a new 16 level accommodation and social services building for the Auckland City Mission, and a new public square. 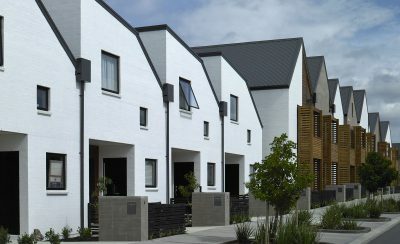 The project is based on a partnership between the Mission, St Matthew, the Auckland Council, Housing New Zealand Corporation and other project collaborators. It aims to simultaneously lift the physical environment and provision of human services on this site to ‘exemplar‘ level for the benefit of both their constituent clientele and the wider city. 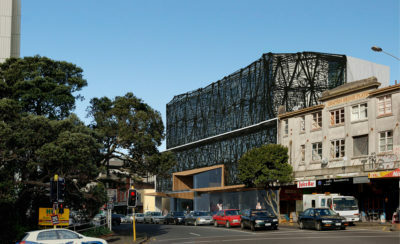 Of particular programmatic interest is the new Auckland City Mission building, which includes accommodation for homeless people, short term apartment stays for detoxifying addict clients, and assisted single parent family housing. St Matthew-in-the-City and the Auckland City Mission are also a focal point for the community; a gathering place, to share ideas, stories, cultures, connect and enjoy ; a place that is inclusive, irrespective of race, gender, disability, age or beliefs ; where no one is marginalised ; a meeting place where people and ideas are threaded together to create a richly woven tapestry of everyday life.